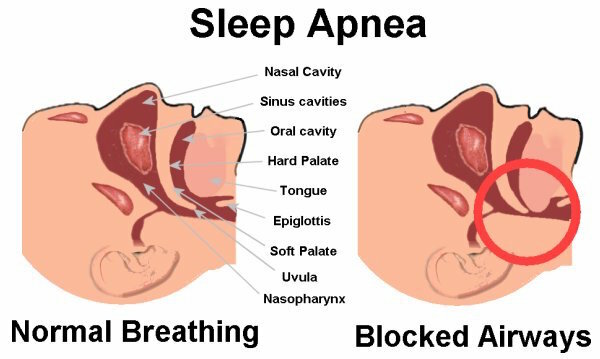 Sleep apnea is a sleep disorder in which your breathing repeatedly starts and stops while you’re sleeping. Not only is this dangerous because it can deprive your brain of the oxygen it needs, but it can also pull you out of deep sleep, preventing you from getting proper rest. Other serious conditions can develop if you leave sleep apnea untreated, like high blood pressure, headaches, depression, heart attack, stroke and obesity. Not to mention, the noise can be rather disruptive to your partner’s sleep, too. The most common type of sleep apnea happens when your airway collapses during sleep, usually because a flap in your throat or nasal passage is being pulled down by gravity. Air has a harder time pushing past this flap, causing snoring and irregular breathing. If you’re suffering from sleep apnea because your airway gets blocked at night, there’s a very simple solution. Sitting up in bed prevents that flap in your throat from blocking the flow of air, meaning you will be able to breathe normally throughout the night. However, stacking pillows is an uncomfortable hassle. 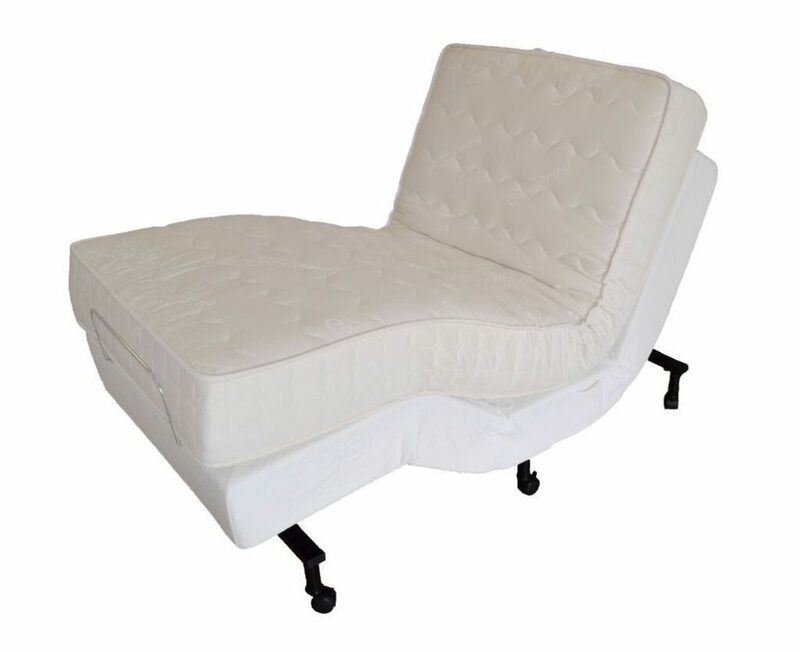 Getting an adjustable bed is a much more elegant solution, allowing you to find the perfect angle to cure your sleep apnea while getting a great night’s sleep. Many people with sleep apnea also have chemical sensitivities that affect their respiratory tract. Palmpring mattresses are made without adhesives, PBDEs, VOCs or any other toxic chemicals. Don’t free up your breathing just to inhale the chemicals most companies pump into their mattresses. Choose the healthy option: Palmpring Organic Mattress!